Give your home or place of business the fresh new look that it deserves and trust no one else but the most preferred painting contracting company in Victoria, TX – The Painting Pro Guys! 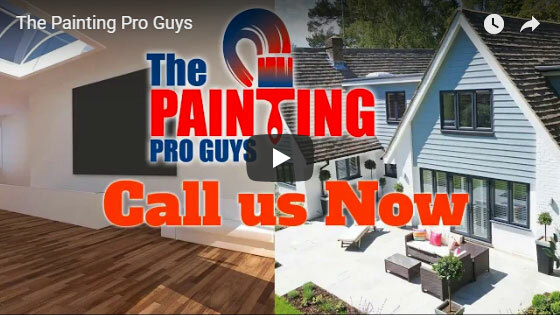 For many, years, our painting company has been the one-stop resource for creating a sensational look for hundreds of properties in the Victoria and the surrounding area. We provide interior and exterior residential and commercial painting services at very affordable prices. Delivering high-end quality at the right price is something that we are known for and sets us apart from our competitors. We greatly value your business and in return, we ensure 100% satisfaction by using only the highest quality materials and tools, combined with time-proven techniques and exceptional craftsmanship. Give our unparalleled painting services a try and we assure you that it will be the best decision you’ll ever make! A new wall covering or a fresh layer of paint is the easiest and most inexpensive way to create that striking difference in or on your home. 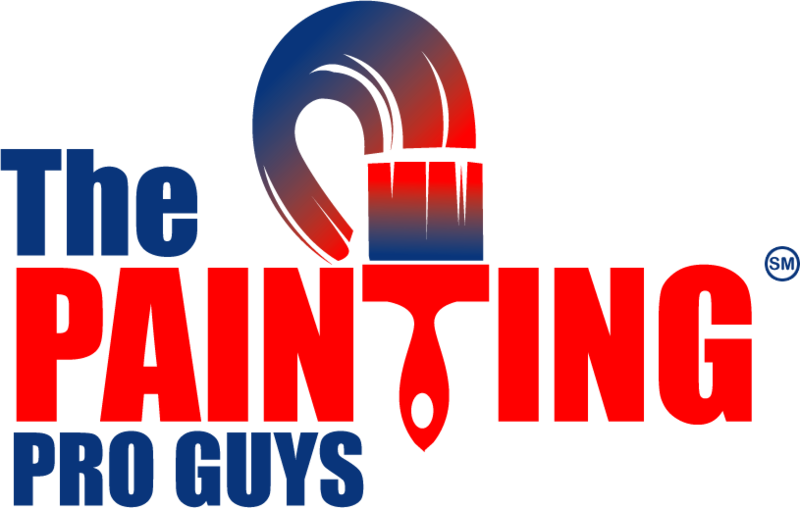 The expert painting technicians at The Painting Pro Guys are widely-known for our ability to bring out the best on every customer’s property fast and within your budget. Our residential paint specialists will prep and prime your home, fix any kind of damage and apply your preferred paint with the precision that only comes with years of hands-on industry experience. 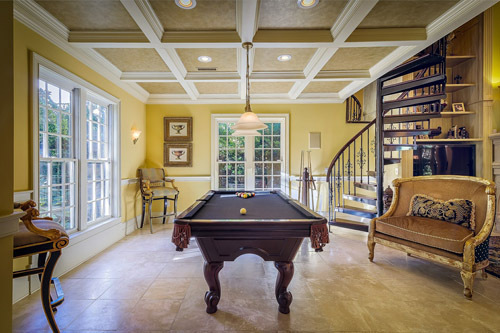 We carefully select every material needed for the job, and we meticulously prepare all surfaces so you’ll have beautiful and enduring results. Speak to one of our home painting experts today to know how we can be of help in turning your residence into a home that everyone dreams of! To easily achieve perfection, we devote ourselves to using only premium grade products and cutting edge tools. It is this time-proven strategy that enables us to deliver every project on time, within the budget set by the customer, and with a fabulous look. 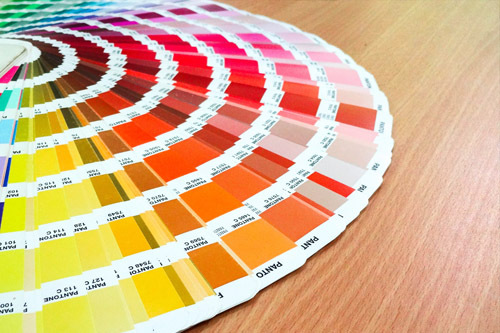 When you partner with us, you can be assured that we know what it takes to get a painting project done accurately. In fact, we make it our duty to help you actualize your ideas into a vibrant reality! This undertaking has also motivated us to give our very best in every task so you’ll be very glad that you turned to us for your painting requirements in Victoria. We know for a fact that commercial painting jobs can get really challenging, and for this reason, you need highly trained professional painting contractors who can adapt well to all sorts of painting difficulties that may be encountered during the painting process. We recognize that there are certain limitations and personal requirements that make an interior or exterior commercial painting job seem virtually impossible to undertake. 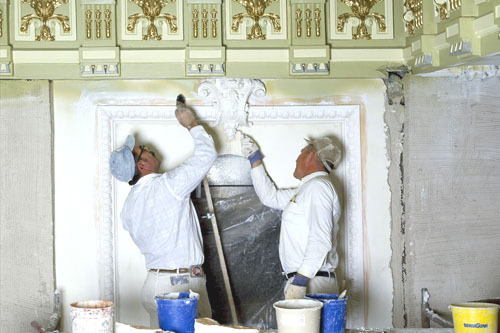 But with our fully equipped commercial painting experts, nothing is impossible. 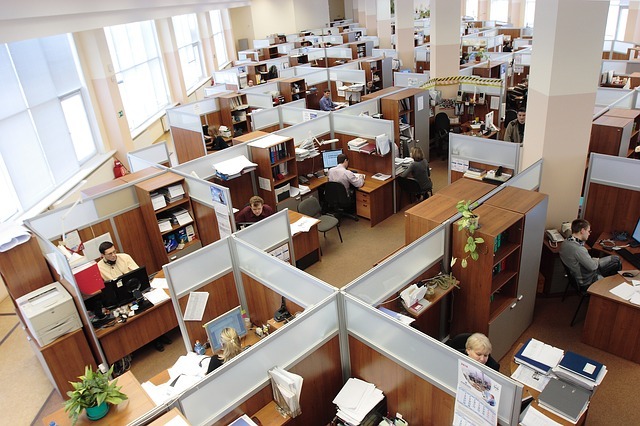 We are highly flexible and very knowledgeable of the unique requirements that every business establishment has. You can be confident that we can get your painting project done correctly, on budget, and on time. Whether it’s painting or staining your patio, or repainting an entire interior and exterior commercial complex, our highly competent professional painting contractors in Victoria will give your home or place of business a professionally applied painting “face lift,” at very competitive rates. As a full-service painting contracting company, we also offer other painting services, such as fence painting, garage painting, wallpaper removal and pressure washing. Call now to schedule an on-site professional consultation. It’s absolutely free, and there are no strings attach!